Are you still emailing contracts or other important documents that need to be signed? Or maybe struggling to find an electronic signature solution that is simple and won’t break the bank? We can help you make the move to paperless with our comprehensive e-signature solution. 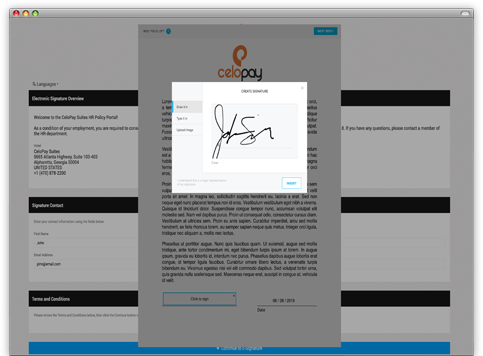 CeloPay Scribe is a simple, yet feature-rich e-signature platform that empowers you to easily collect signatures on documents of any type. Our solution was designed with convenience and affordability in mind, so you’ll never have to worry about per-user limits or monthly document limitations. With unparalleled affordability and unlimited usage, CeloPay Scribe will take your productivity to a new level. Signatures are a necessary part of nearly ever part of our daily lives. From contracts to waivers or release forms, there’s a lot to keep up with. You need to email or fax the documents only to have your client print, sign and fax or email it back to you. This cumbersome process makes it a challenge to track and manage your documents while, at the same time, inconveniencing your client.  CeloPay Scribe is an easy, web-based solution that helps you to send, track, manage and archive all of your documents that require a signature. Eliminate the burden of manually emailing or faxing documents for you and your clients and replace it with a fast, robust and secure e-signature process. A simple experience and a platform with no limits makes CeloPay Scribe the best way to go paperless. 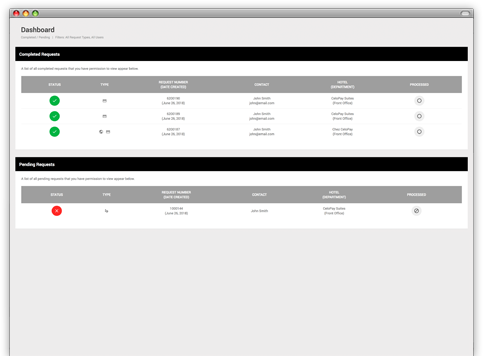 Your employees log into their secure CeloPay site and generate a signature request to the client. 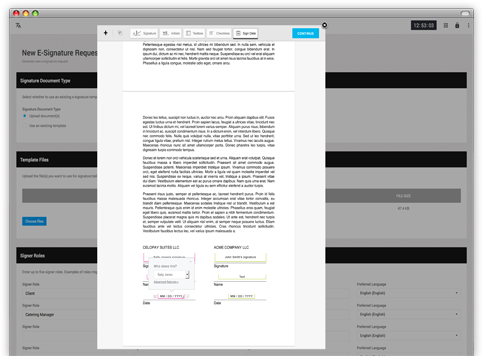 The client receives an email with a link to a secure page where they electronically sign the documents you’ve sent. The employee that generated the request is notified of its completion and can securely retrieve the signed the document and archive it for future reference. Our products are full of unique features designed to provide flexibility, simplicity and enhanced security. We are proud to list just a few of the CeloPay Scribe features for you here. 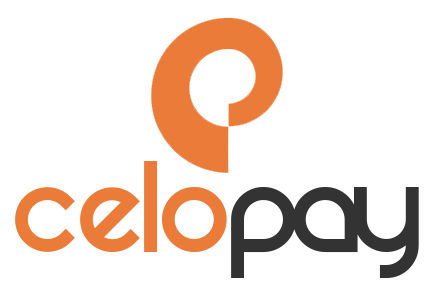 We also continually enhance all CeloPay products through a rapid development and release process. In fact, nearly 90% of our feature enhancements are the result of direct customer requests. Our level of refinement, along with our dedication and drive to continually improve, empowers you to streamline your business and delight your clients. Take your productivity to a new level. 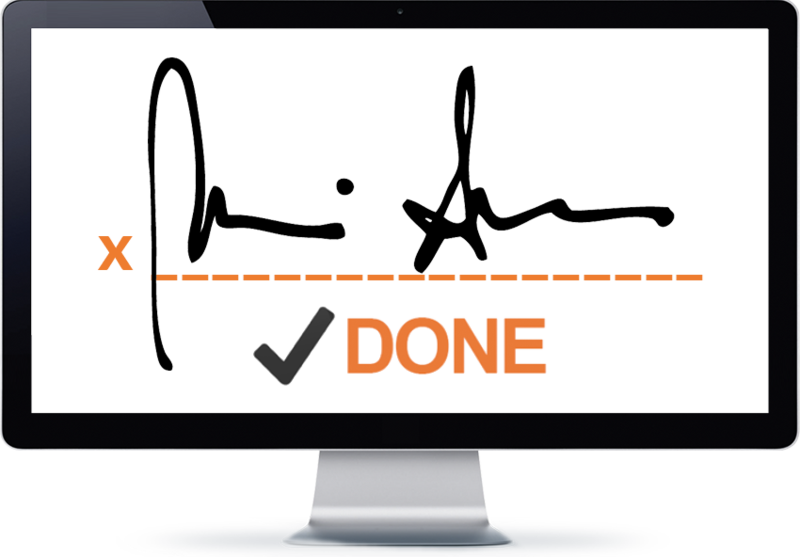 We can help eliminate the barriers associated with signatures and do it in a way that is rewarding, simple and highly cost effective. It’s your turn to go paperless. With features like templates, custom fields, document retention policies and unlimited users, we’ve made flexibility and affordability a focal point of the product. If you’re looking to make your signature process more efficient and to streamline the experience for your clients, we’d love to show you more. There’s only so much we can communicate here but there’s still so much more to tell you. We would love the opportunity to provide you with a demonstration. During our demonstration, we’ll cover the entire process of sending a document, the signer experience, and managing signed documents. We will also discuss ways to customize the process and review some of the advanced features available to you. We look forward to spending some time with you!